From fancy dinner parties to exclusive launch events, our event managers will support you in creating an event that works with your objectives. We also offer special rates in support of charity events to ensure maximum funds are raised. 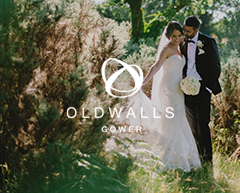 For more information or to book a private consultation for a special event, contact enquiries@oldwallscollection.co.uk.